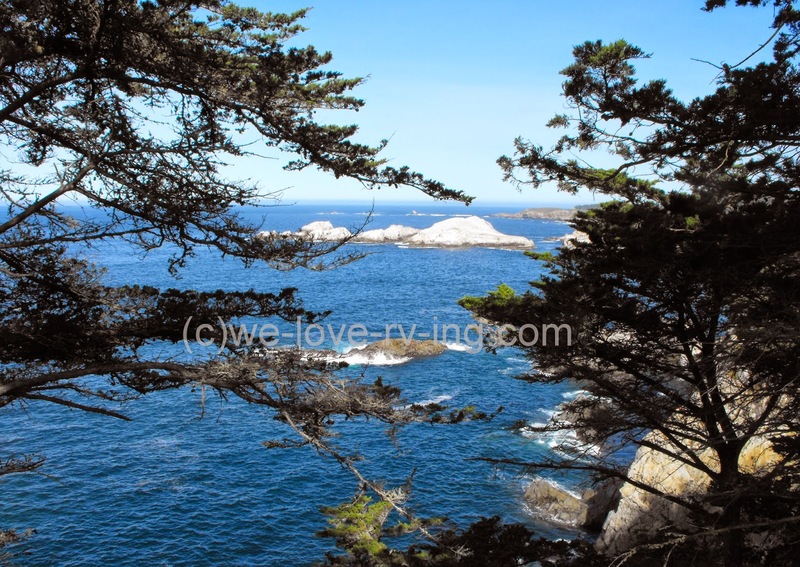 We left the wonderful world of Elephant seals and headed north on the Pacific Coast Highway with the sun shining down on us to make this another wonderful day. 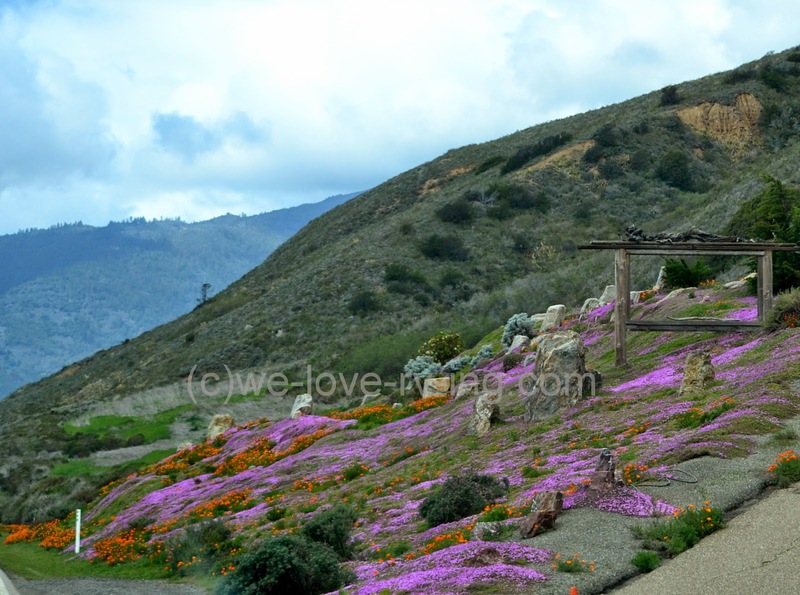 Our visits to the Big Sur region in the past had given us better opportunities to stop along the roadside as we had parked the RV and driven south with the truck only. 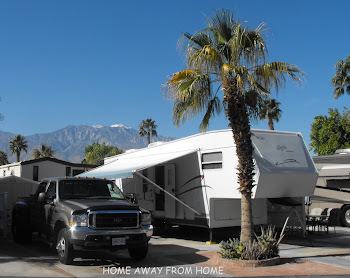 When driving north pulling a big RV, that changes the parking opportunities for sightseeing. We do see a few small settlements that offer accommodations or restaurants and the popular tourist gift stores. There are three villages offering amenities but no big hotels there. Any homes that are here are out of view of the highway but I understand there are not a lot of those, either. 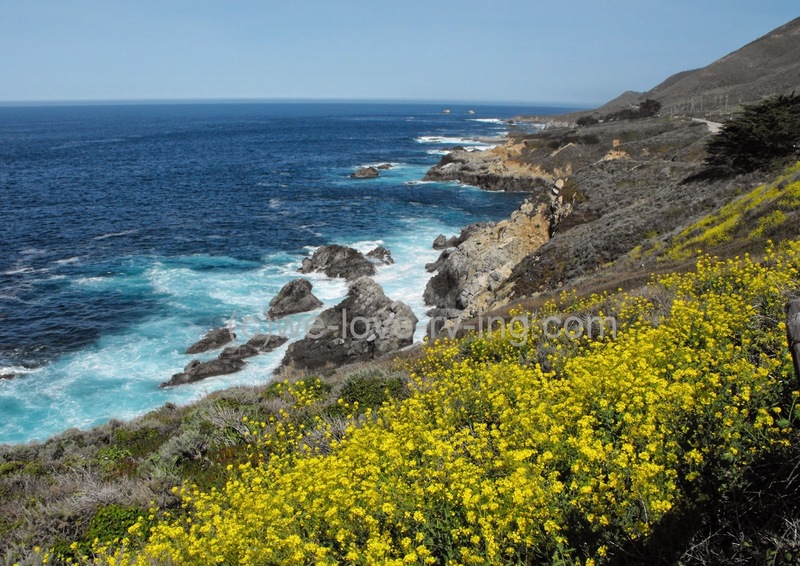 The Big Sur Marathon is held yearly and sounds like a very popular marathon to participate in for those so inclined and that is not surprising, it is gorgeous along there. The road is closed to traffic while the marathon is on and the views are amazing! The Bixby Bridge was constructed in 1932 and was part of eighteen years of construction to build the road in this area. It wasn’t until this time that there was much traffic using this route, at all but that changed drastically when the road opened in 1937 and it was then closed down during winter months. The road has some hills and lots of curves, it is a winding road which makes it very popular for car and bicycle tours but can be a bit challenging for the big RV’s in some parts of this road. I don’t recall seeing any big semi trucks on here and the traffic is fairly light considering the location so not a difficult drive. 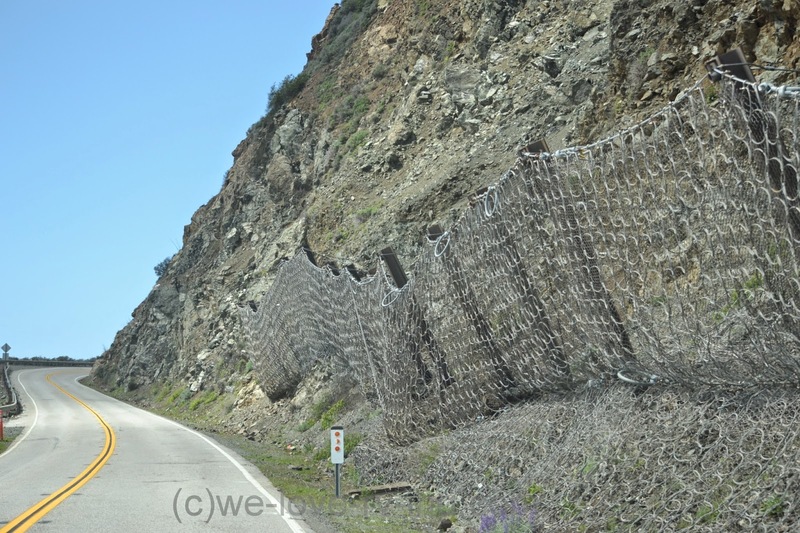 Some of the banks along the roadside have loose rock and gravel, there has been occasion to close the road due to slides in the past but the netting used helps to hold some of the small rock contained, preventing it from falling and creating problems on the road. 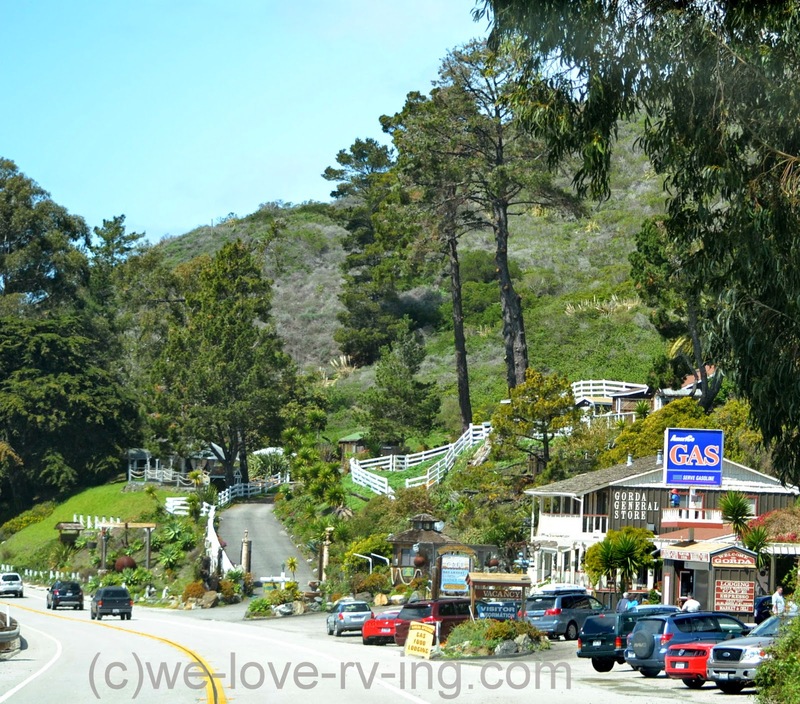 Now there are millions of visitors a year as it is a big tourist attraction along this part of the Pacific Coast Highway. The views are amazing. 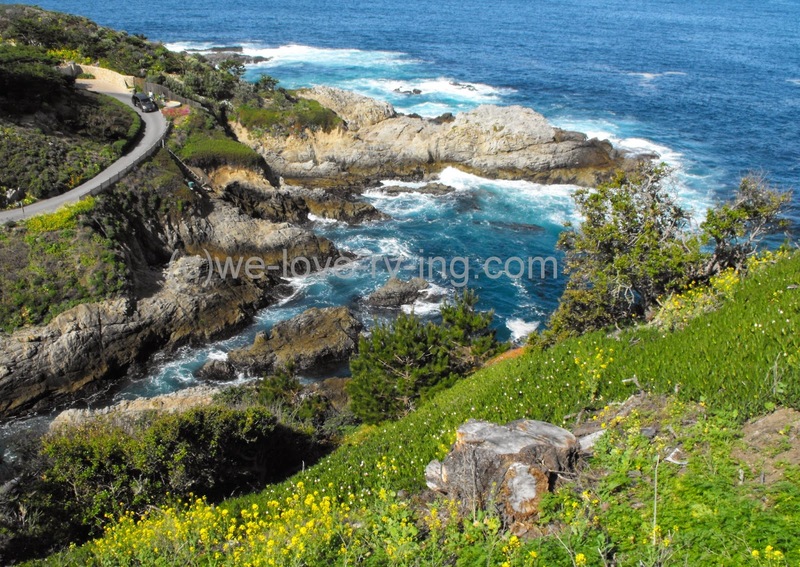 It is an easy drive from either end of Big Sur so can easily become a day trip from the Monterey Peninsula or locations south of Big Sur. 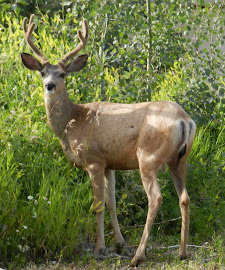 The camping facilities are there but the ones we could see on our travels look limited to tents and small RV’s. 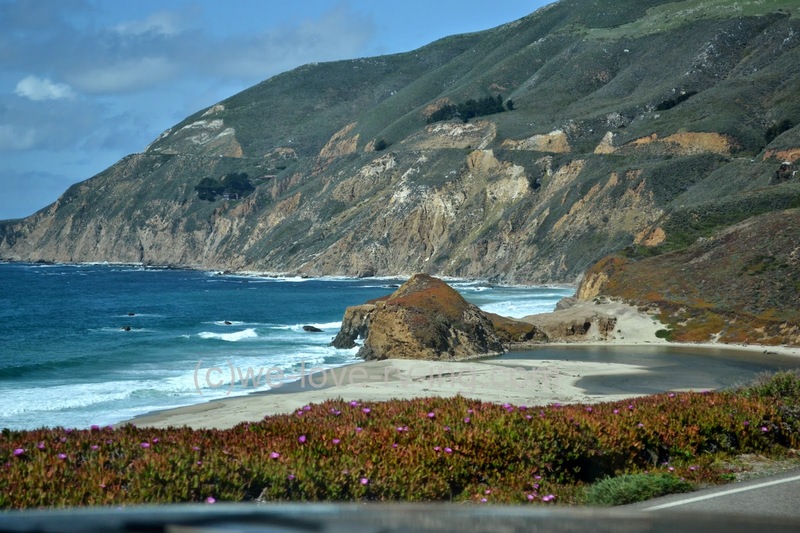 We might find it difficult to get a place to park our big RV but there are some campgrounds and cabins available along the Big Sur coastline. I would suggest they might have to be booked well in advance with the limited numbers available. 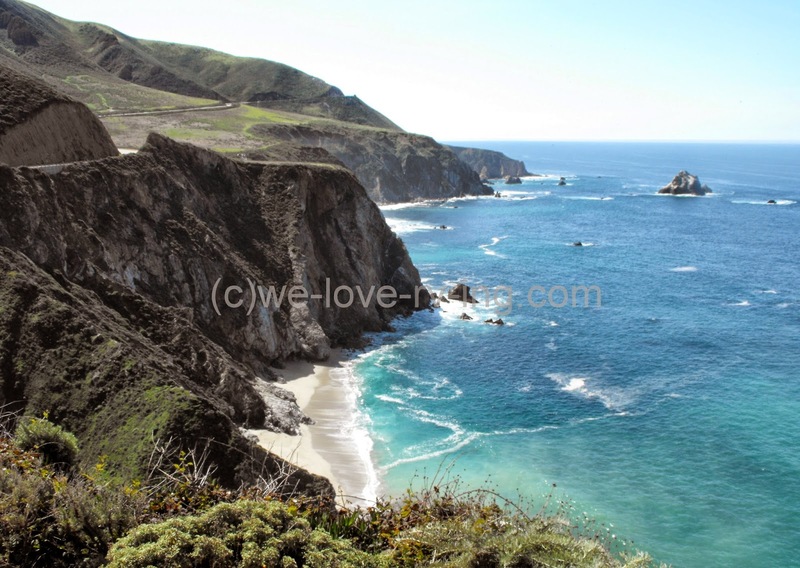 There are nine state parks on Big Sur but with very limited access to the beach. This is to preserve the natural habitat and there are some conservation areas offshore to preserve the marine life. It was a great drive even with the big RV’s and taking photos out the window. We were on our way to our next stop for an overnight stay where we watched the sunset from the beach. 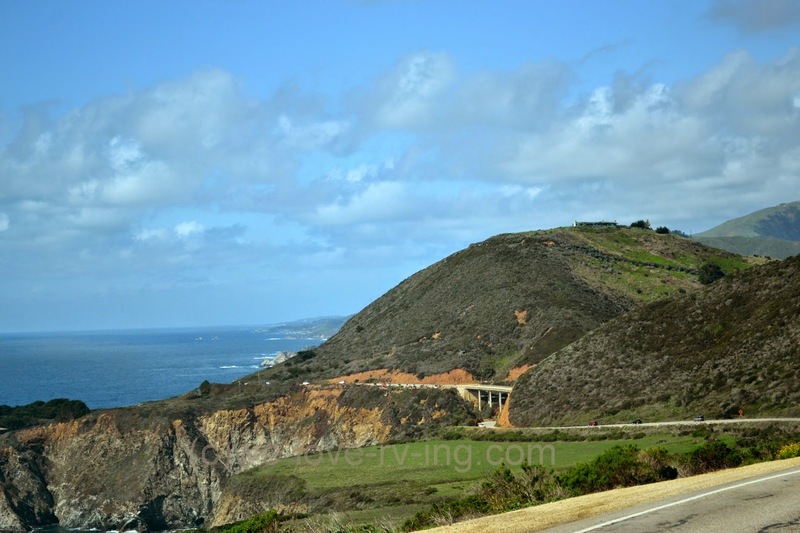 See more of our travels on the Pacific Coast Highway here.